This impressive 11,079 Sq Ft space brings first-class dining and socializing to life, with its upbeat urban atmosphere and relaxed suburban approachability. 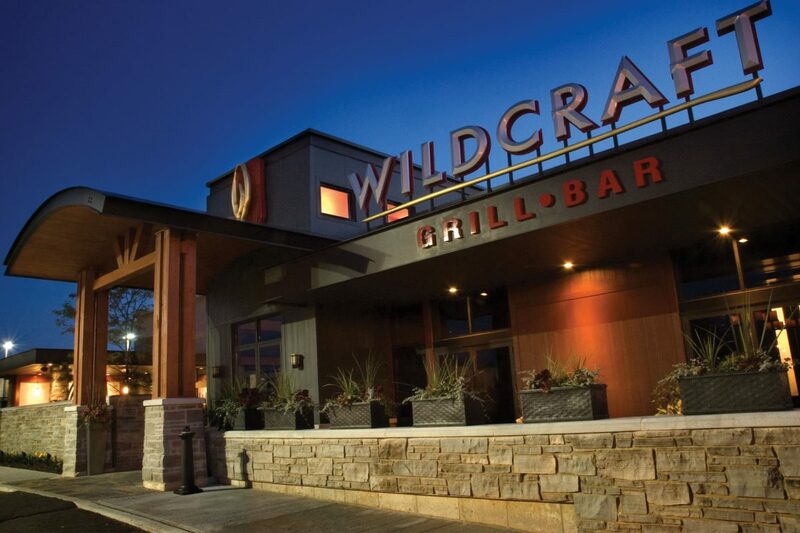 Wildcraft has become the envy of all restaurant desisngs and has set the highest standards in dining experience. 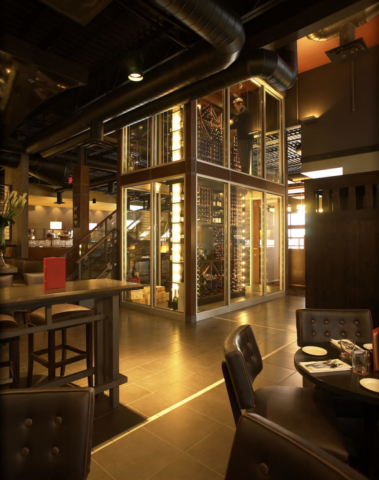 It boasts a breathtaking two-storey three dimensional glass wine tower, with suspended mezzanine, hand crafted stone fireplace and original curved wood ceilings over the inspiring bar. 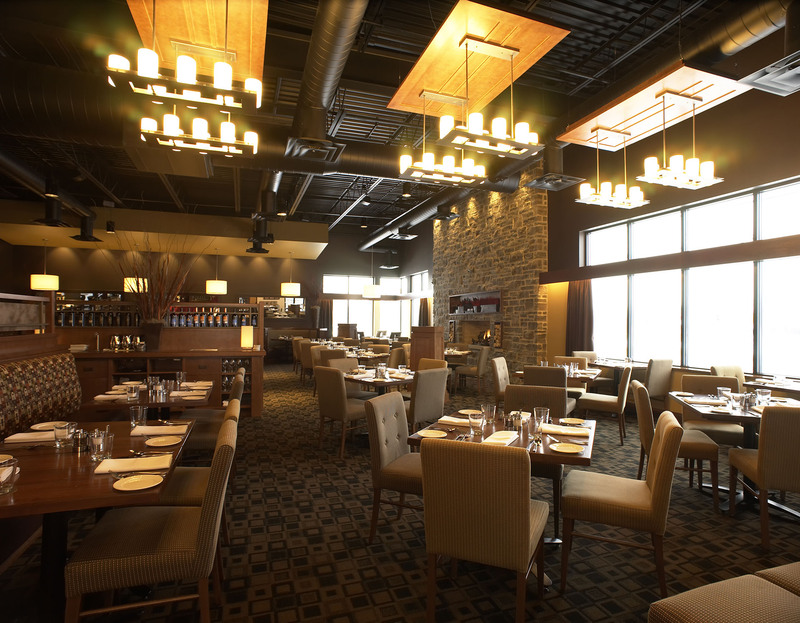 Gateman-Milloy is proud to have constructed one of Waterloo's most applauded and praised dining structures.